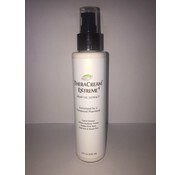 TheraCream Extreme 4 - 2oz. Theracream, was developed by Paul Sullivan, a compound pharmacist, together with his daughter Stephanie Sullivan, a licensed Massage Therapist, and cancer survivor. They believed that the public deserved a natural pain relief cream that would provide unsurpassed quality and effectiveness. Our goal was accomplished by combining years of experience, extensive research, and many trials. 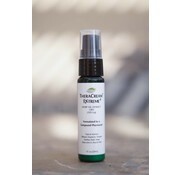 The unique proprietary formula of THERACREAM® Extreme 4 (400 mg) Hemp Oil Extract contains over 12 well-known botanical elements with proprietary Theracream Absorption Accelerator that provides instant pain relief. 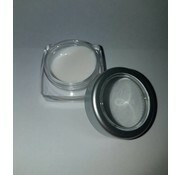 The unique proprietary formula of THERACREAM® Extreme 4 (200 mg) CBD-Hemp Oil Extract. 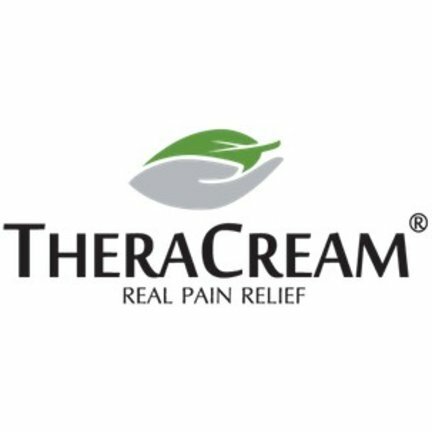 The unique proprietary formula of THERACREAM® Extreme contains over 12 well-known botanical elements with the addition of the proprietary Theracream Absorption Accelerator that helps provide instant pain relief.